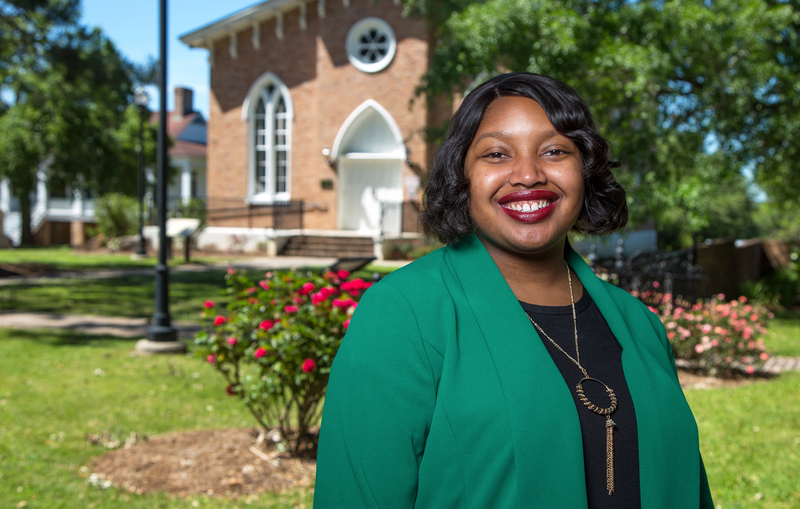 Frey Gaillard, who worked for newspapers throughout the South before joining the University’s faculty, has written extensively on southern race relations, politics and culture. Frye Gaillard, writer-in-residence at the University of South Alabama, has been named recipient of the 2016 Eugene Current-Garcia Award, which honors the state’s distinguished literary scholar. Gaillard received the award Thursday, March 24, during the Alabama Writers’ Symposium held in Monroeville, Ala. The symposium is an annual celebration of the state’s rich literary heritage. Gaillard, who worked for newspapers throughout the South before joining the University’s faculty, has written extensively on southern race relations, politics and culture. He is a former Southern Editor at “The Charlotte Observer,” where he covered Charlotte’s landmark school desegregation controversy, the ill-fated ministry of televangelist Jim Bakker, the funeral of Elvis Presley and the presidency of Jimmy Carter. Gaillard, a Mobile native, has written or edited more than 20 books and is also a noted songwriter. His acclaimed book, “Cradle of Freedom: Alabama and the Movement that Changed America,” was selected for the University’s Common Read this year. Gaillard lives in Bayou La Batre with his wife, Nancy, who teaches in the University’s College of Education. Also during the symposium, internationally recognized biologist, professor emeritus at Harvard University and Alabama native Dr. E.O. Wilson received the 2016 Harper Lee Award. The award honors distinguished writers with ties to Alabama.